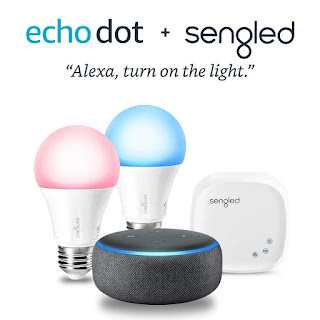 Check out this Echo Dot (3rd Gen) - Charcoal with Sengled Color Smart Lighting Kit for $79.98 (Retail $129.48). -Connect your smart lights to Alexa for easy voice control of your lights. Just ask, "Alexa, turn on the living room light". -Echo Dot is our most popular voice-controlled speaker, now with improved sound and a new design. -Call and message almost anyone hands-free. Instantly drop in on other rooms in your home or make an announcement to every room with a compatible Echo device. -Alexa is always getting smarter and adding new skills like tracking fitness, playing games, and more. -Can hear you from across the room. And with compatible Echo devices in different rooms, you can fill your whole home with music. 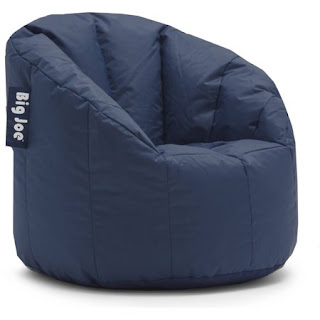 Check out these Big Joe Milano Bean Bag Chairs for $29.98 - $32.99 (Retail $36.99). 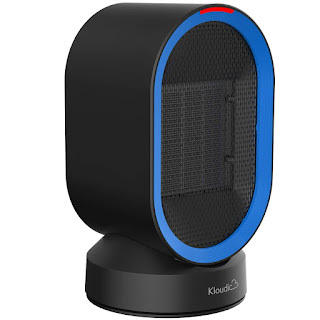 Today ONLY - *HIGHLY RATED* KLOUDIC Ceramic Space Portable Desk Heater $25.19 (Retail $35.99). •HEATER EXPERT: With PTC heating material, 600watts energy-saving setting, this ceramic space heater provides warm air quickly surround you in 2 seconds. One touch on the swing button to delivery wide-angle heat with auto oscillation. •YOUR ALL SEASONS CHOICE: 600-watt heat to provide comfortable warmth while 5-watt for regular wind. One electric PTC space heater, suitable for any season. •REMARKABLE DESIGN: The combination of round and racetrack shape, a perfect combination of art and industrial production technology. The delicate appearance of the portable heater is accompanied by a light indication, giving you a different sensory and visual experience. 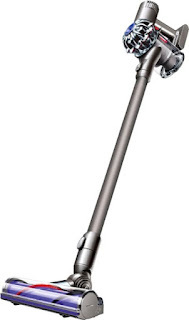 •YOUR SAFETY OUR CONCERN: This space heater can be used by all without any safety concerns. Automatically shut off if the space heater tips over or overheated inside the heater, bring you conveniences and peace of mind while reading, working, sleeping or watching TV. 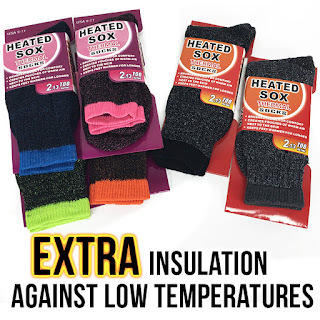 •PORTABLE TO VARIES OCCASIONS: Convenient carry handle on the back, Small size 4.6*4.6*8.3-Inch(L*W*H) to fit in all space, this space heater can be a office heater, bedroom heater, bathroom heater, designed for your all purpose use. Black Friday Preview! 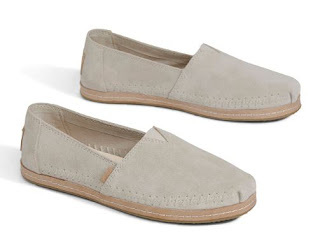 Take 30% off sitewide with code THANKFUL at TOMS.com! Today ONLY - *BEST PRICE* K'NEX Building Sets (Your Choice) $39.99–$119.99. 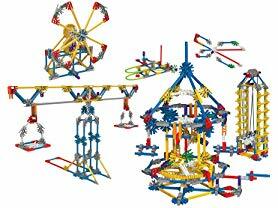 Send your child on an exciting building adventure with these K'NEX Educational Sets. 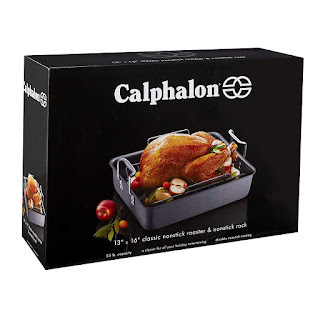 Today ONLY this *HIGHLY RATED* Calphalon Classic Nonstick Roaster $39.99 (Retail $80). 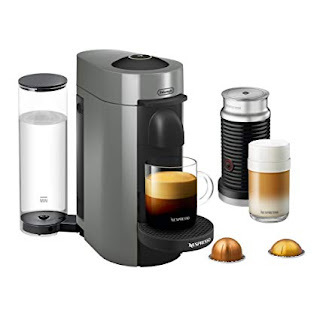 So I NEED this Mr. Coffee Cafe Barista Espresso and Cappuccino Maker for $99.99 (Retail $199.99). 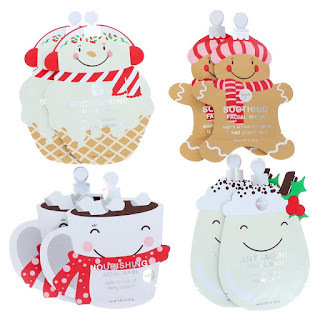 Today only, while supplies last, Save up to 55% on Holiday Décor! 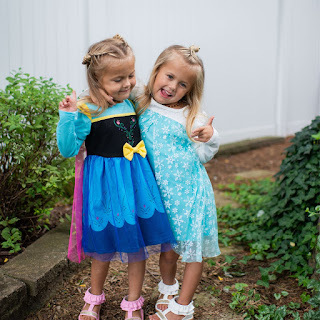 Choose from your favorite brands: Precious Moments, Snow Much Fun, Department 56, and MORE! Right now you can get this LEGO Classic Ocean's Bottom 10404 Building Kit for ONLY $18.99 (Retail $29.99)! 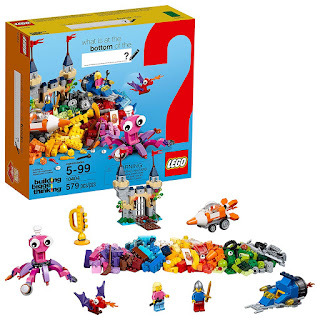 Help your child think bigger, build bigger and use their creativity with this special edition underwater-themed LEGO set, featuring a range of colorful bricks and elements, plus a unique 60th anniversary LEGO tile. No matter how big a child's imagination is, expand it with LEGO bricks. This cool toy for kids offers varying levels of building complexity for all ages and includes 2 minifigures. What will your big thinker build? 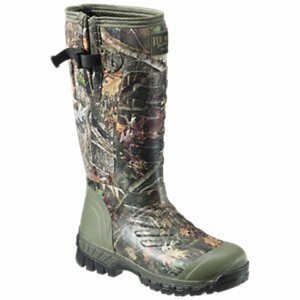 Head over and check out Bass Pro and Save up to 40% on Hunting Boots. 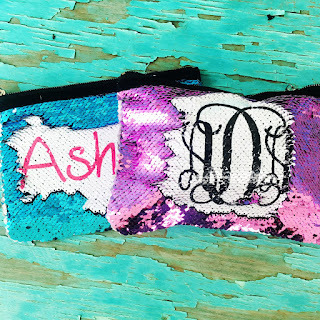 Knocking out gifts now!!! 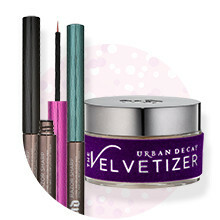 ULTA Beauty is offering Cyber Fundays until 11/17. 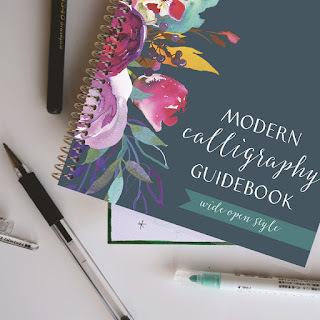 -$10 off any qualifying online purchase of $60 with code CYBERFUN18 at checkout. Let you FUN shopping begin. 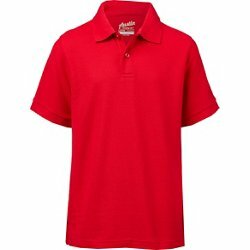 Academy Sports + Outdoors is offering 50% Off School Uniform Apparel. 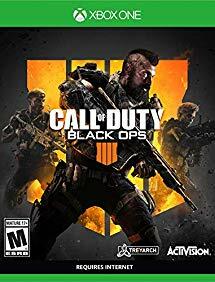 Shop more HOT DEALS - you'll find GREAT prices. Today only, while supplies last, Save 50% on select Aladdin Fresco Twist and Go 20-oz. Thermoflask water bottles. 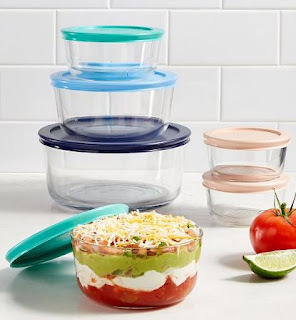 Choose from different designs for as low as $9.99 (Retail $19.99+)! 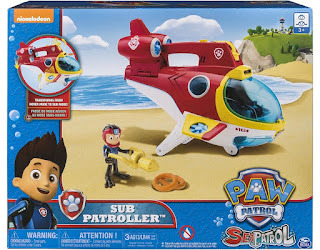 Dive into adventure with the Sub Patroller! Your little one will love activating the flashing lights and hearing sounds from the pups' sea adventures! It is equipped to sail the imaginary sea, but cannot be submerged in water. KitchenAid 4.5 Qt. Classic Plus Stand Mixer $189.99 (Retail $324.99) "Black Friday Price"
Macy's is offering HUNDRED's of Black Friday Deals - Now LIVE. 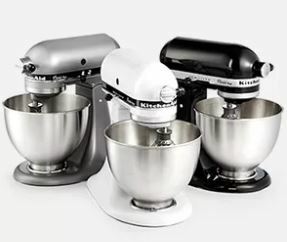 For example - KitchenAid 4.5 Qt. 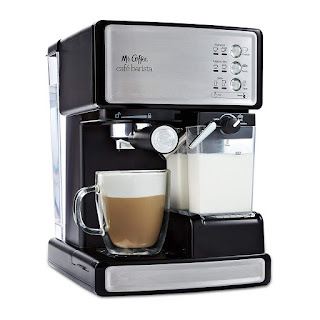 Classic Plus Stand Mixer $189.99 (Retail $324.99).